A daily unofficial podcast reflecting what’s happening on I’m a Celebrity… Get Me Out of Here is being produced by Wireless Studios. 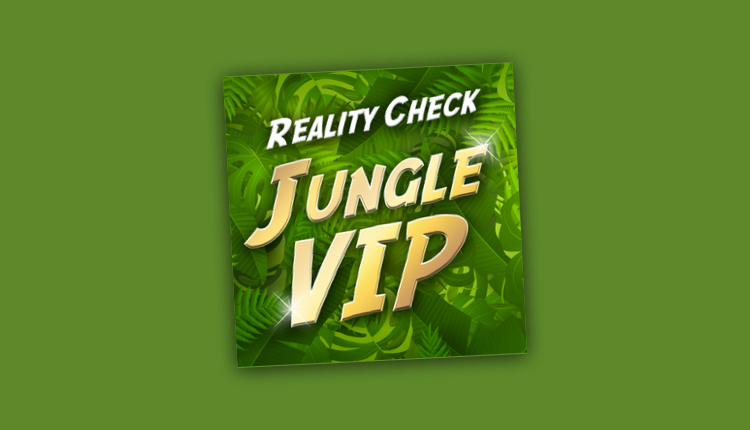 Presented by Jamie East, Sun film critic and host of Reality Check and talkFILM podcasts, Wireless says Jungle VIP is the podcast for fans in need of their daily dose of behind-the-scenes commentary and gossip from the Celebrity Jungle. Jamie will be joined by a line-up of ex-Jungle campmates, including Vicki Michelle, Annabel Giles and Danielle Lloyd to reveal what Jungle life is really like. They’ll be giving the inside story on everything from digesting the latest Bushtucker trial to whether there’s really a caravan round the back doing bacon sandwiches. Former BBC Radio 1 breakfast presenter Noel Edmonds is expected to arrive in the jungle during the series but has not been confirmed by itv.